Mr. Shahdadpuri attributes Nikai’s success to being a brand that embodies its manifesto: ‘Mr. Reliable’. This translates as, being a brand that one can trust to deliver a superior product at an affordable price with a strong service policy. 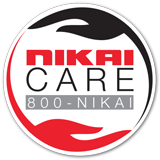 Nikai is one of the very few brands that has a dedicated local service center. In the rare event that a product comes back for service, Nikai is reputed for its record turnaround time: 72 hours from notification, with customer satisfaction level of 98%. With a wide network of service providers in various countries, Nikai has been able to delight all its customers across the world. 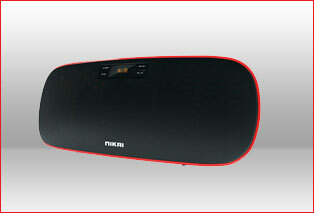 This has helped Nikai gain more than 60 million satisfied customers worldwide in just over 2 decades. In the words of the chairman “we follow the policy of service with a smile”. Mustafa Sultan Electronics Co. L.L.C.